This all English tie is set to become one of the games of the round as Manchester City look to continue their bid of winning 4 trophies this season. The Cityzens come into this game having beaten Brighton to book a place in the FA Cup final and its all looking good for them at the moment. They are second in the league table by just two points and they have a game in hand on Liverpool. Tottenham will be looking to win their first ever Champions League game played at their new stadium and that would offer their fans something to always remember regardless of the result from the second leg. Given that Manchester City have the advantage of playing the return leg at home, Spurs will do well to earn a win here and take an advantage to the Etihad stadium. Manchester City haven’t been at their optimum best at the moment, but they have been getting the results necessary. Their 1-0 win over Brighton on Saturday was their 14th win in as many games in all competitions. However, they haven’t scored more than two goals in their last three matches and their opponents have been Fulham, Cardiff City and Brighton. Tottenham have lost 4 of their last 8 games, but they did beat Borussia Dortmund both home and away in their last Champions League game so we expect them put on a good performance against Manchester City here. 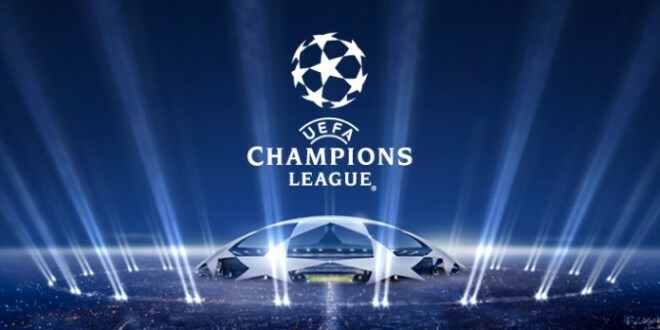 Bookmakers have priced Manchester City up as slight odds-on favourites to win this first leg while Tottenham will start their first UEFA Champions League game at the Tottenham Hotspur Stadium as underdogs. Goal markets point to an exciting first leg as over 2.5 goals is currently trading odds-on while Sergio Aguero is clear favourite to score the opening goal of the game. This game gets underway at 20:00 BST.